Roof repairs you can rely on! Horncastle & Sons are happy to undertake all types of roof repairs. 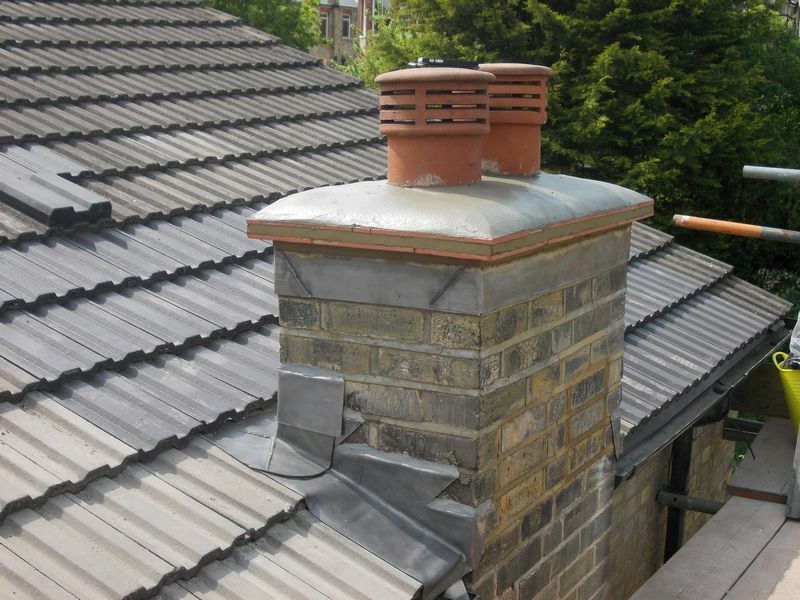 We accept all sizes of jobs from replacing one tile, or repointing a chimney stack, to more general roof repairs and overhauls, lead flashings, copings, rendering, rainwater goods, whatever your requirement were here to help . Our teams are prompt and efficient so we can say with assurance that no job is too small or too large. 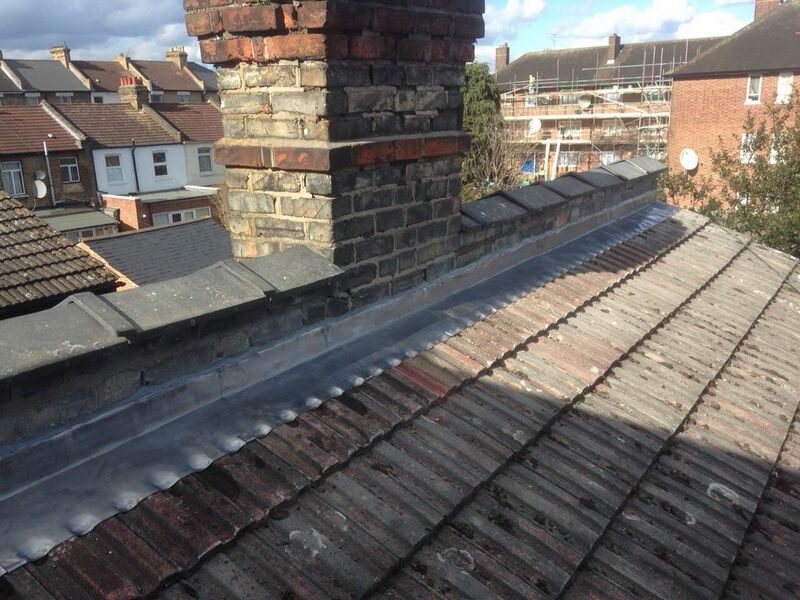 •	Repair of flat roofs, felt, lead, zinc, fibreglass etc. •	Repointing work to walls and chimneys, ridge tiles, flashings etc. We are always happy to receive enquiries about all roofing repairs. 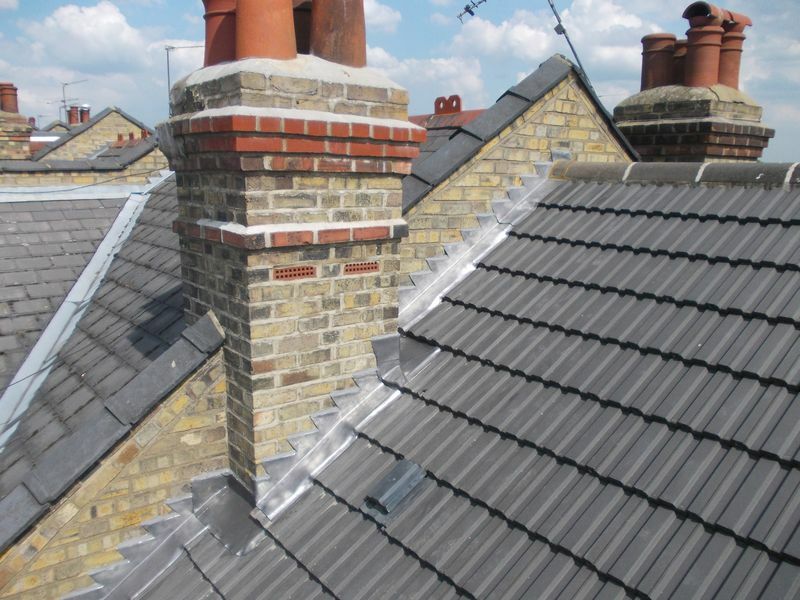 If you need an estimate for a roofing repair, or you need a repair to be carried out quickly, feel free to contact us.